Nigerian beauty brands are pushing towards the forefront of the beauty industry here at home not one step at a time but in leaps and bounds. 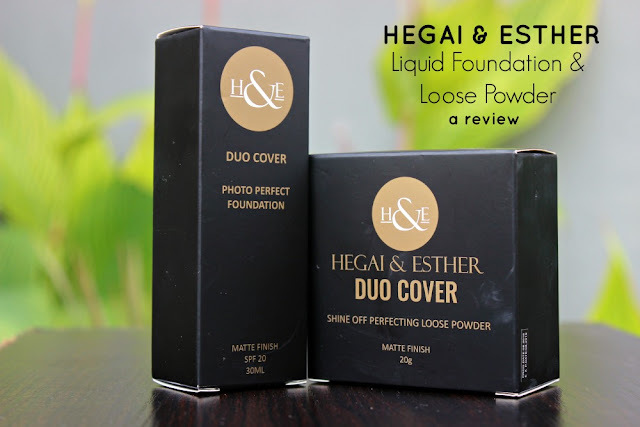 Hegai & Esther is one of such brands. Although initially known for promoting hygiene & cleanliness in makeup and beauty, the owner of the brand - Gbemi Adebayo - has expanded the line to include gel liners, lashes, makeup tools & accessories. 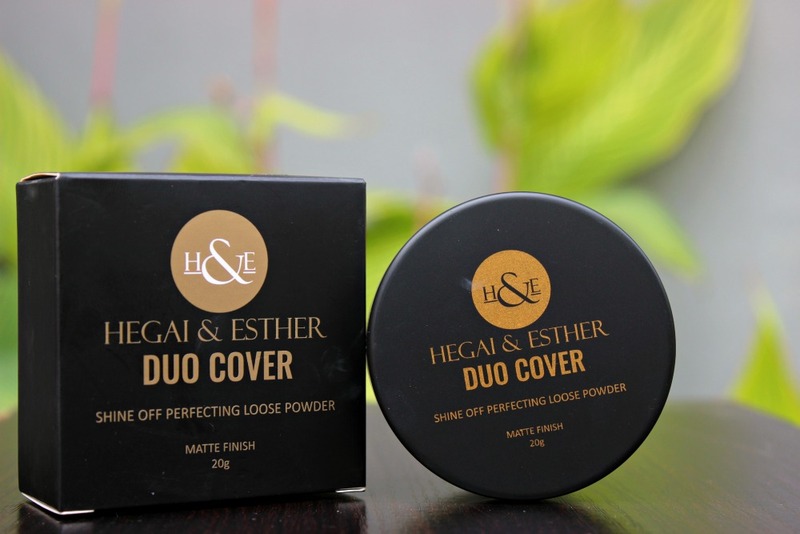 Now with the launch of the brand's makeup line of lipsticks, foundations and powders amongst others, we can say that Hegai & Esther is fully entrenched as a makeup brand with a full line of products & accessories. Considering how OCD I am about skin products these days, I wasn't surprised to receive a little pretty package (I unboxed it on Instagram. FF me here to be able to watch my Insta-stories) which contained 2 lovely skin products from the brand - the liquid foundation & loose powder. After a few hitches, I was able to try the products on the second day after receiving them. At first the product didn't come out of the pumps and I thought there was a factory error. After tremendous effort, I was able to twist open the pump head (don't try this though cos its really hard, lol) only to find out that the little pipe to transport product out of the pump was broken. So I had to manually get the product out *grin*. You can imagine that my first thoughts of the product after the packaging was a proposition that the bottle be changed. On to the product itself. I didn't get my actual shade as 'Bronze' is a bit too dark and too red. But as a pro, I'm able to work around it especially after my experience with Black Opal so when I'm done with my makeup, it fits me perfectly. 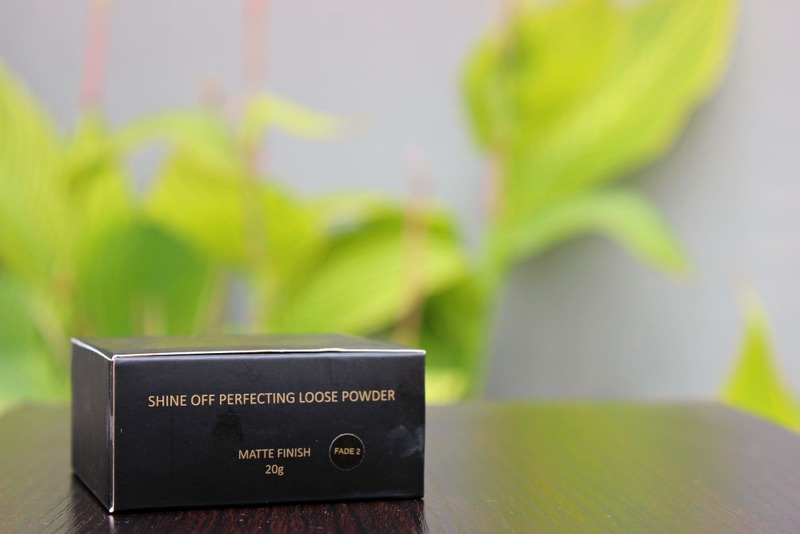 The texture is easy to work with and even though it says 'Matte', it gives you a couple minutes to blend well before settling into a sheer matte finish which is really lightweight. One of my first misconceptions about the product though is that it's full coverage but it isn't. It's light to medium coverage hence the need for me to use a concealer on my chin area which is where most of my spots are. 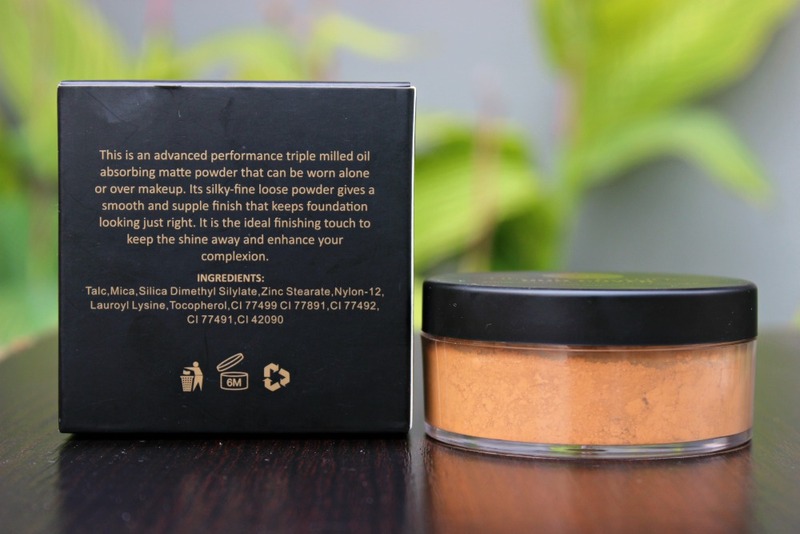 The loose powder is slightly darker than my skin but perfect for all round setting after highlighting and setting my under eye area. 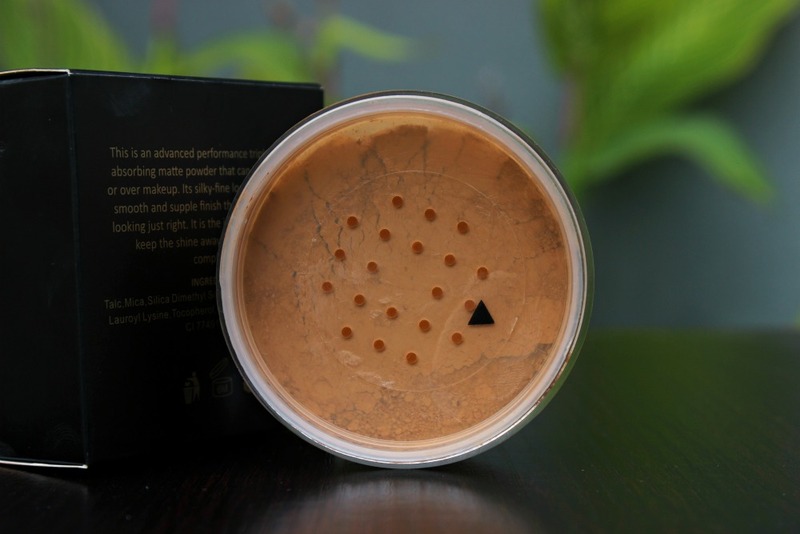 I must say though that this powder is great for setting concealers or powders especially when you want to try out the 'burn' technique that +Sam Fine uses and is known for. Overall, these products are really nice. I believe though that the undertones should be worked on (this is currently in the works as there are only a few shades out now) to enable yellow undertoned people like me find their perfect match. Would I recommend? Most certainly. It's perfect for our weather which is one of the key selling points these indigenous brands have over foreign brands. The packaging of these products is solid. It's way more than just the brand colours but also the quality of the packaging which can be felt by hand. I believe we might be talking about 500g card with matte finishing here (believe me when I say that grammage of paper is no mean feat). I don't know how much these products cost but from the package alone, I could very well say they cost about N8,000 each. I mean the packaging alone sells it at that price for sure. I had so much fun shooting these products with the lovely greens in the background as a natural backdrop. Have you used these products? Do share your experience with us.